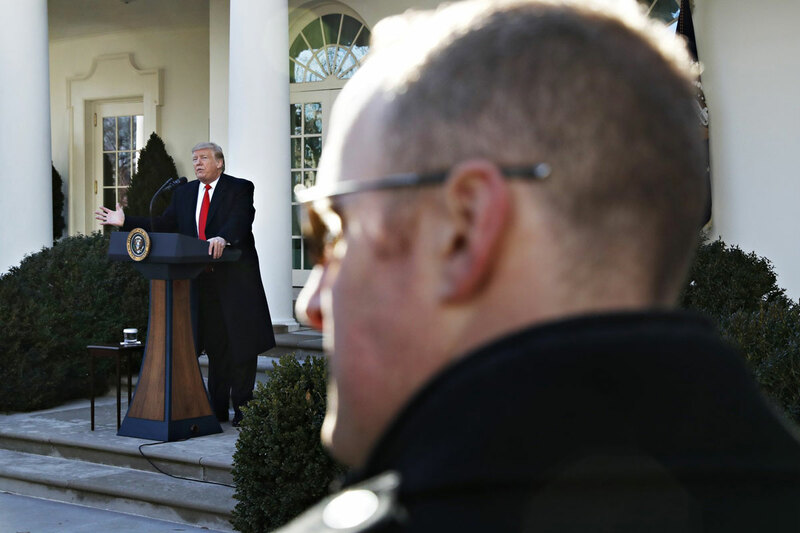 President Trump caved to mounting pressure and growing disruption, agreed to a deal Friday to reopen the government. Trump and the Democrats in Congress remain at odds over his demand that any compromise include money for his coveted border wall. Schumer said Democrats oppose the wall money but agree on other ways to secure the border “and that bodes well for coming to an eventual agreement.” The House also was expected to vote Friday to approve the deal.